Made with one of Italy’s most delectable citrus fruits, this fizzy limonata Italian soda is another refreshing drink from J.Gasco. And what’s more is that it’s perfect for any occasion. After all, a glass of bubbly lemonade would be great any time of day. It’s perfect whether you’re simply lounging around, putting your feet up and taking a rest after a hard day, or you’re watching your favorite TV show. Even when you find yourself finishing work at home, a tall glass of refreshing limonata still makes for a great companion. And if you want something a bit stronger, you can also use it to make yourself some cocktails. It blends especially well with a shot of gin or vodka. 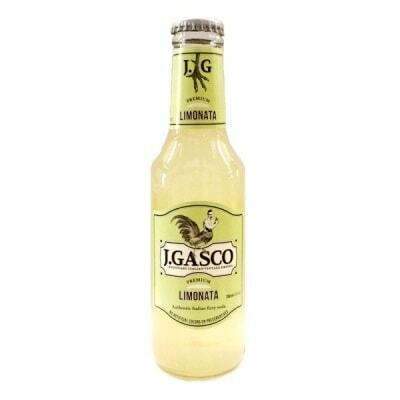 So try a glass of this bubbly lemonade and quench your thirst with J.Gasco’s fizzy limonata Italian soda today!